The issue has been on the agenda in the legislature or in the courts, in one form or another, for over a decade, but a new administration in Washington may spell an end to the battle over Texas’ Voter ID laws. According to the Houston Chronicle, the Department of Justice has filed court papers stating that the Voter ID laws signed by Governor Abbott after the legislature’s regular session removed any discriminatory effect of prior Voter ID laws. The Obama administration had charged that the laws discriminated against the poor and minorities, especially in nearly 11% of the state’s counties where the DPS has no offices, making IDs more difficult to obtain. 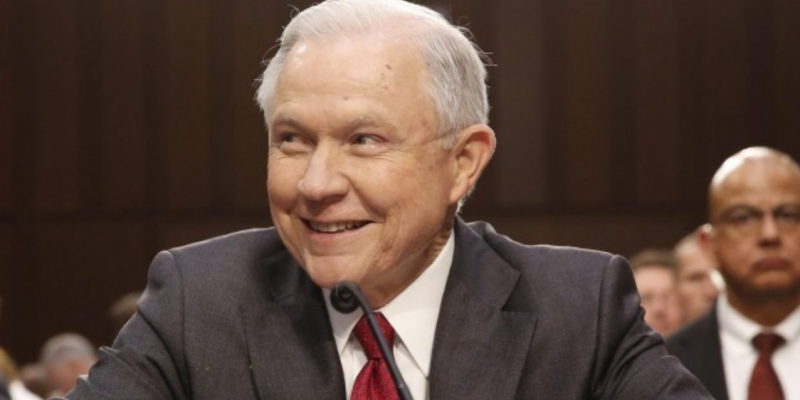 The DOJ under the Trump administration has now declared that the recently passed Senate Bill 5 repaired any problems the previous legislation left uncorrected. Texas election laws have been under review by the DOJ as part of the Voting Rights Act of 1965. Barring any more challenges, the new law goes into effect September 1st, and voters without ID will have the option to sign a declaration stating that they have a reasonable impediment to obtaining a photo ID. The Reasonable Impediment Declaration was in use in Texas for the 2016 general election, but the new version will come with penalties for perjury and knowingly providing false information on a RID, and makes it a state jail felony with a potential sentence of two years. The penalties helped to allay some concerns Republican lawmakers had expressed ahead of the regular session about a lack of accountability for voters falsely claiming to have no ID. It is not clear how authorities would discover and prosecute voters falsely claiming not to have ID. The new law states ‘an election officer may not question the reasonableness of an impediment sworn to by a voter’. Another difficulty with the law concerns the inability to invalidate the vote of a voter who illegally claims not to have an ID. Under the previous law before 2016, voters who could not be verified were only allowed to vote using a provisional ballot, which does not get counted as a vote until it has been reviewed by the county election authorities. The new law will count the votes of these voters without ID immediately, without an audit trail or a provisional ballot. This means that regardless of the disposition of any case against a voter illegally claiming not to have ID, the vote will still count. The new law has Republicans wishing for stricter ID requirements, and Democrats charging that the law still amounts to state-sanctioned discrimination. On the bright side, Texas will at least get a reprieve from federal lawsuits and can concentrate on training election officials in Voter ID laws that could actually stick around a while. Next Article CROUERE: Is The President Making The Never Trump Crowd Look Foolish?